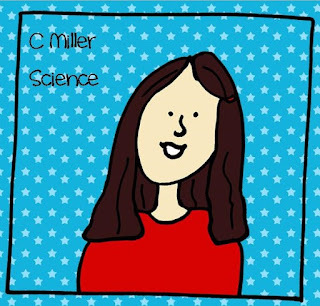 Miller's Science Space: The Rainbow Conundrum. Help! My daughter (who turned 3 in February) needed some motivation to sleep in her own bed at night and not on the floor of our room. 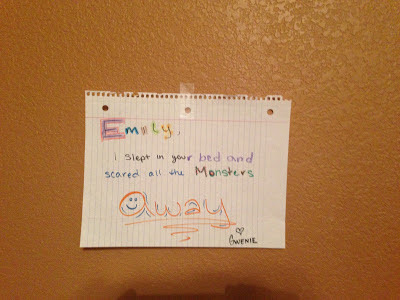 She said her room was scary, and I showed her all the pretty things her aunt and I painted on her walls and decorated. It is covered in owls and birds, pinks and greens, her name on wooden pieces and other things. 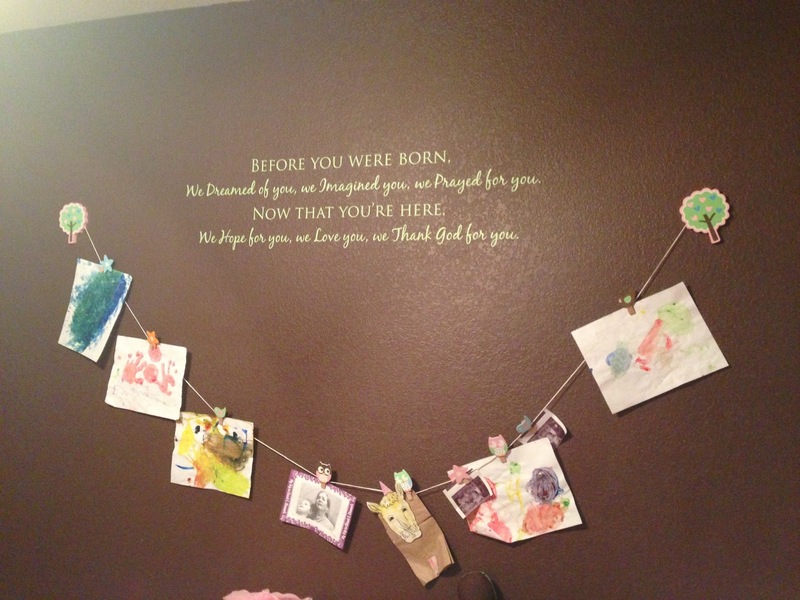 The quote was left from when it was her nursery, and I couldn't get myself to take it down, so we designed her big girl room around those colors. We found a matching wall hanging set that we bought, and then she got to earn it after eating meat at dinner. Each meal she ate some meat, she got another clip to hang her art on. Now she gets to change out her work when she eats what she is supposed to. She has her name above her bed. We spell it every night. Before this big girl room, she was still sleeping in her crib (she was 22 months old when we moved her out of it). 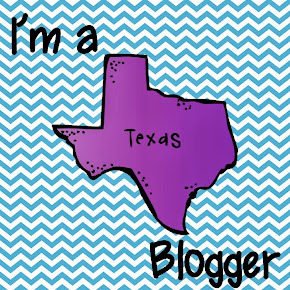 Now that she had a twin bed, she was scared to be alone. 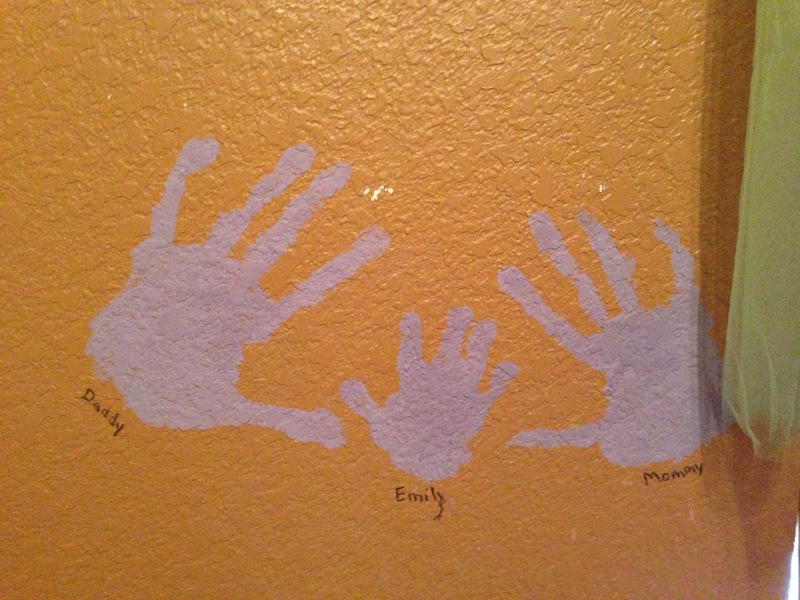 We painted handprints on the wall next to her bed to remind her she is never "alone." If she got scared, just touch our hands. This was cute, and worked for a bit. Then she couldn't sleep in her own bed because it wasn't "good for girls my age." 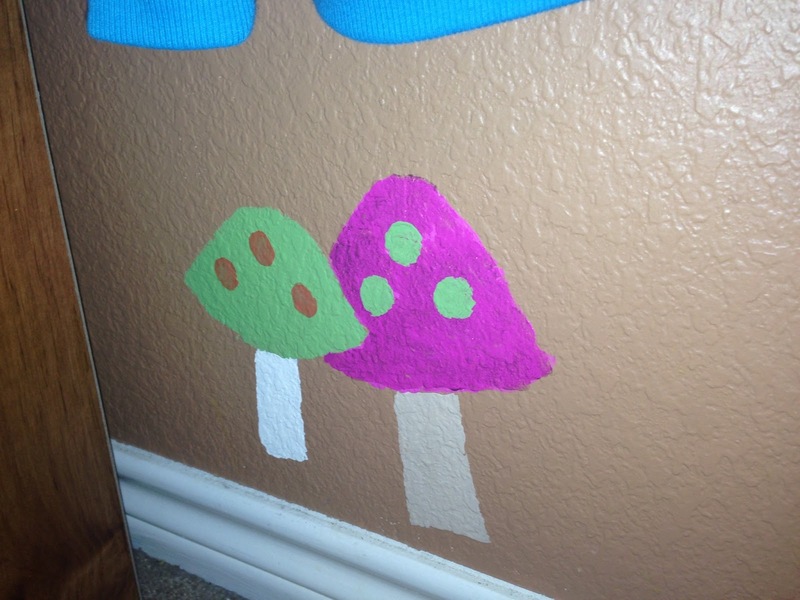 So we painted lucky mushrooms by her closet door to help make it better. Evidently pink and green polka-dot mushrooms ARE good for girls her age. 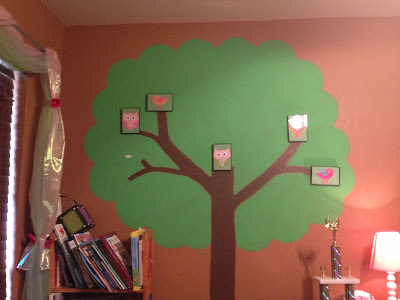 We had also painted a large tree on the wall and I cut out owls and birds that matched her bed set and mounted them in simple frames to make them sit int he tree. 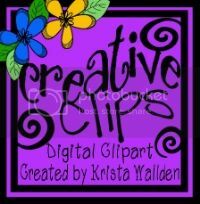 I attached them with the 3M wall sticky stuff. Well, when one owl fell down in the middle of the night, that made the tree scary. I could put it back up, but she told me it would just fall down again. See where it took the paint out with it? Now we are at the rainbow. After the note, we laid in her bed and looked around at all the things in her room. I asked her to point out anything that seemed scary, then I explained what it actually was. 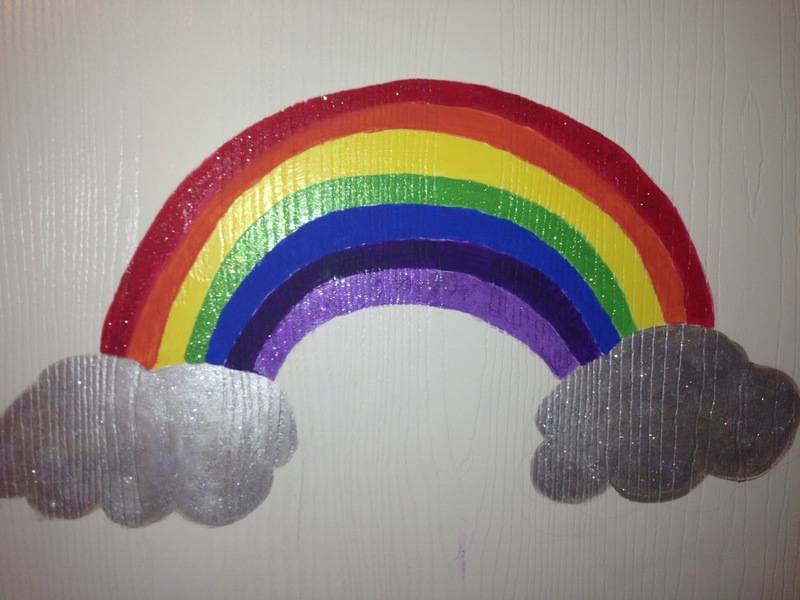 She said she needed rainbows and sparkles to make her room not so scary. So I told her if she slept in her own bed from bedtime to sunlight for 5 days in a row, I would paint a rainbow and sparkles (the red, green, violet and clouds have glitter on them) on her door. Well, today is day 6. She will probably sleep in her own bed, since she has been, but what can I do if she needs even MORE motivation? Am I bribing her too much or is it incentive? Is she playing me to get more things on her wall? Should I just make her sleep in her own bed without a reward? 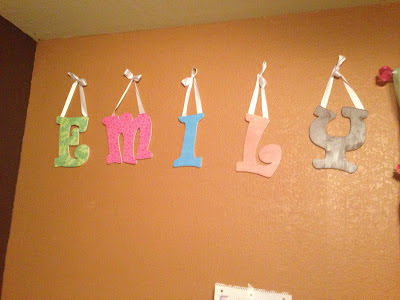 I am running out of room to paint things on her walls!